We all love dogs, but constant barking is a sure-fire way to upset your neighborhood and get yourself in trouble. And let’s face, incessant barking drives us insane too! 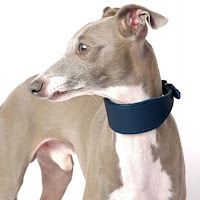 So if you’re looking for a dog but don’t think you’ll be able to curb a barker’s noise, or perhaps just don’t want to deal with the possibility at all, we’e compiled a list of some of the most silent dog breeds. Whether your desire for a dog who doesn't bark stems from the fact that you share a thin wall with your neighbor or you just like a fairly quiet place to call home, we've got you covered. 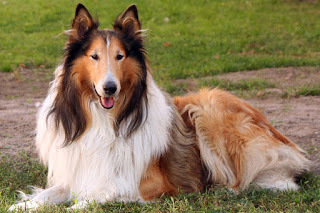 The Collie isn’t exactly a silent breed — if he were, Lassie would never have been able to tell us that Timmy had fallen down the well! Still, this gentle and affectionate dog generally only speaks when he really has something to say. Given the appropriate amount of exercise, he shouldn’t be a nuisance barker. In addition to being one of the most intelligent dog breeds out there, the Collie is also one of the quietest. This breed does not tend to bark except when he really needs to. Because this breed is so smart, training is easy so, if barking does become an issue, you can just teach your dog a “hush” command. Unlike many of the other dogs on this list, the Irish Setter is a rowdy and rollicking dog with more energy than he knows what to do with. Happily, though, that energy is rarely channeled into nuisance barking, and as long as he’s given plenty of exercise, he can be a great choice for families. This medium-sized breed does have a good bit of energy but, with proper exercise and mental stimulation, barking is rarely a problem. Irish Setters don’t tend to expend their extra energy by barking – they would much rather play a game or run around the house with your kids. That makes him an excellent family pet and a good listener! Large and loveable, most of the noises that come out of the Bullmastiff are snorts and snuffles. Sure, he may not get along with cats , but this large breed is loyal with his family, fairly low-maintenance and saves his barking for special occasions. Strong-willed and incredibly loyal, the Bullmastiff isn’t a big barker, but he is not always good with other dogs or cats . This small breed is playful and friendly – he tends to form strong bonds with family and does not like to be alone. 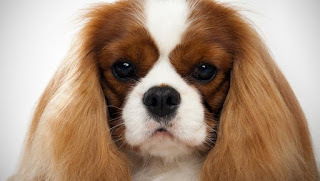 As long as you give the Cavalier King Charles Spaniel enough attention, he will remain calm and placid at home, not prone to barking. One thing to be wary of with this breed is that he can be a little stubborn at times. St. Bernards are very social, affectionate dogs, although they may bark at strangers. However, as long as they are properly socialized as young puppies, Saints will typically grow to love everyone they meet and have little need to bark. 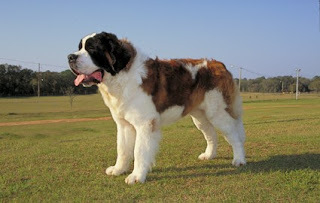 The Saint Bernard is a member of the Mastiff family. He can be sweet, shy and stubborn, but with proper training and socialization, this quiet breed can be fantastic for families or for use as a therapy dog. This giant breed is the definition of “gentle giant” – despite his size, he is sweet and friendly. The Saint Bernard can be a little aloof around strangers and he may have a bit of a stubborn streak, but barking generally isn’t a problem. These dogs are particularly well suited to families with children and they make great therapy dogs. Tiny, intelligent and a bit fragile, the Italian Greyhound can be rather defiant, but barking is rarely an issue. Housetraining, however, may be another story. Another large breed, the Great Pyrenees is known for its long white coat. This breed was developed for livestock guarding so he is protective and independent by nature, but with proper training he isn’t much of a barker. Like the first two breeds on this list, the Great Pyrenees is a large dog with an equally big heart. When properly trained, he’s calm, gentle and protective, but you’ll have to do your homework in order to get this strong-willed dog to that point. 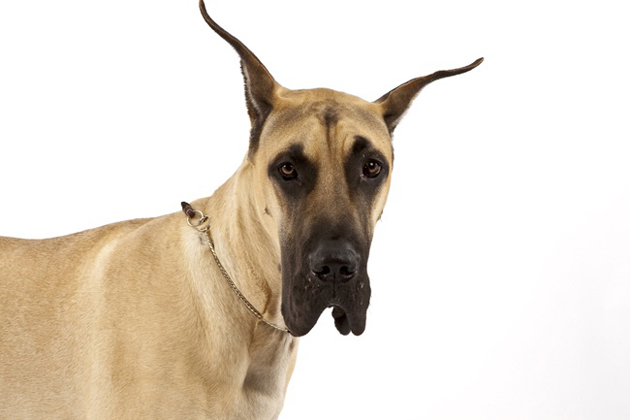 The breed named quietest of them all is also one of the biggest: the Great Dane. He’s a gentle giant with a calm nature, and while he doesn’t bark often, when he does, his voice will be louder and deeper than just about any other breed. He’s a gentle giant with a calm nature, and while he doesn’t bark often, when he does, his voice will be louder and deeper than just about any other breed. 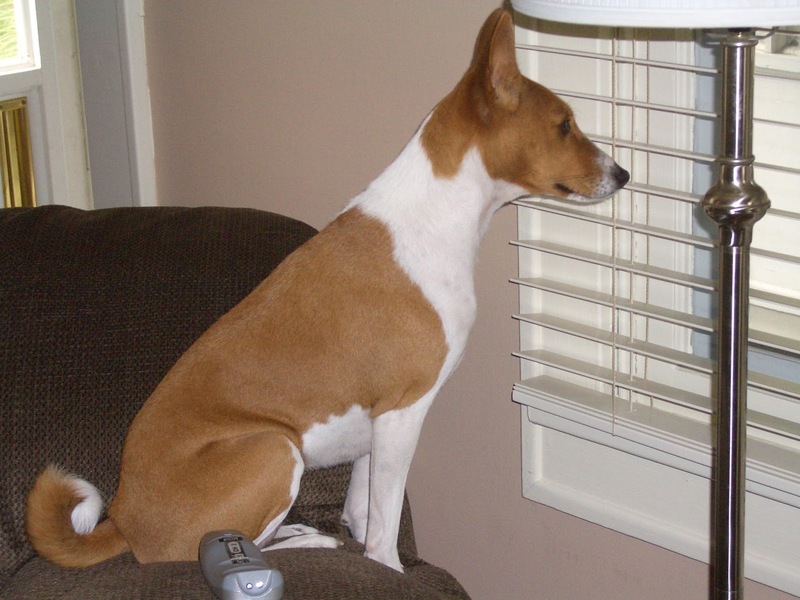 Basenjis are actually known for their inability to bark! But that doesn’t mean they don’t make noise. Bred as hunting dogs in Africa, they make a yodeling sound instead of barking. However, they typically only do this when they feel there is a reason, and are not known to make noise often. Patience and a sense of humor are essential to living with a Basenji. He will chew up or eat whatever's left in his reach, and he's quite capable of putting together a plan to achieve whatever it is he wants, whether that's to get up on the kitchen counter or break into the pantry where the dog biscuits are stored.